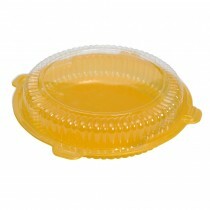 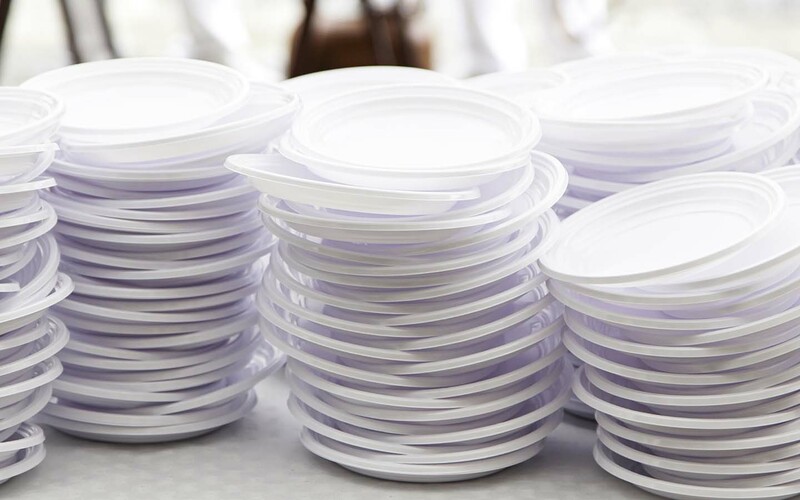 Lightweight plastic food containers are indispensable for takeout orders and on-the-go snacking! 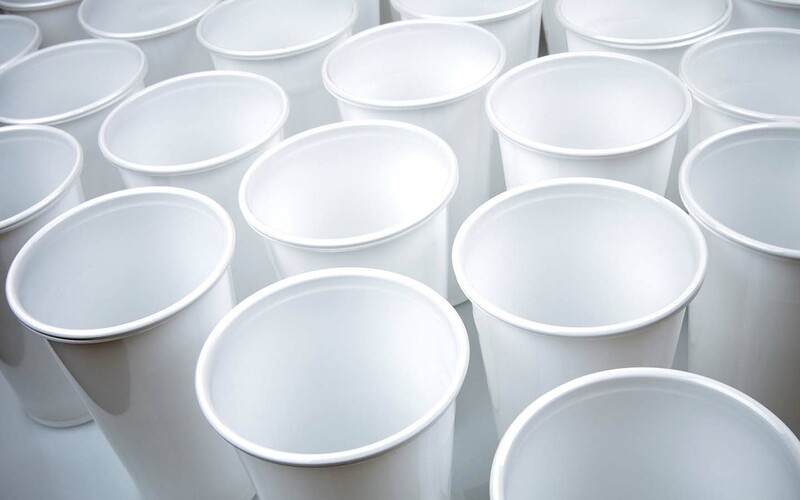 From paper, plastic to PET boxes and cups, these containers are available in various sizes and configurations to meet your specific needs. 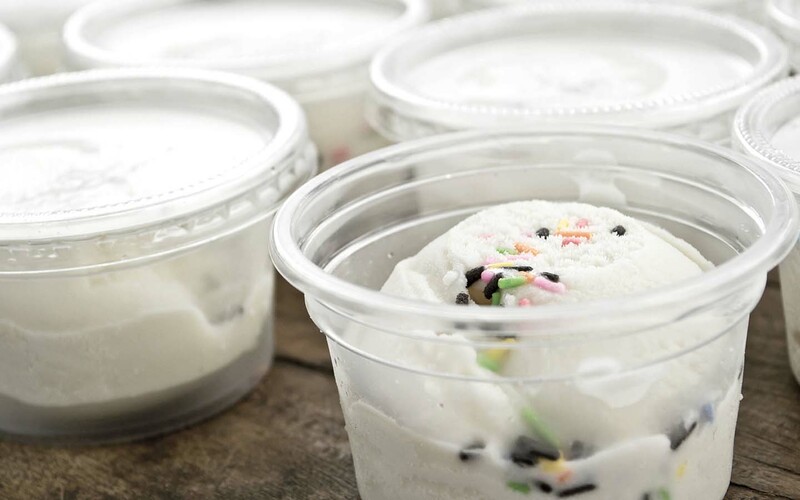 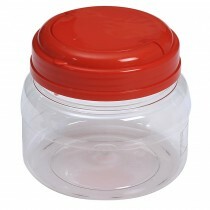 Be it boxes for cakes, sandwiches, sushi or jars for cookies, you can find them all here at Pacific Packaging, your one-stop wholesale food packaging company in Singapore. 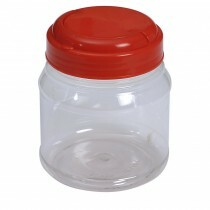 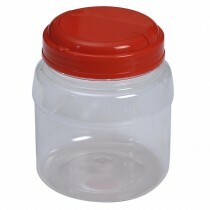 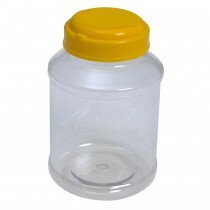 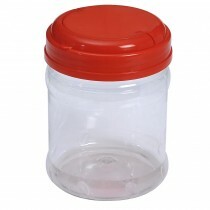 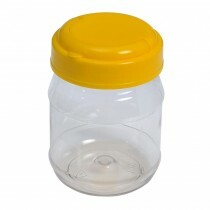 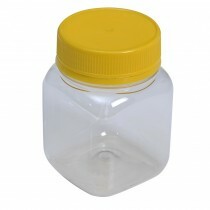 Be sure to stock up on these containers for your delicatessen, café or catering business!